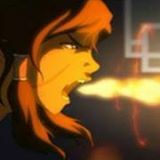 Welcome to LoKD Page! 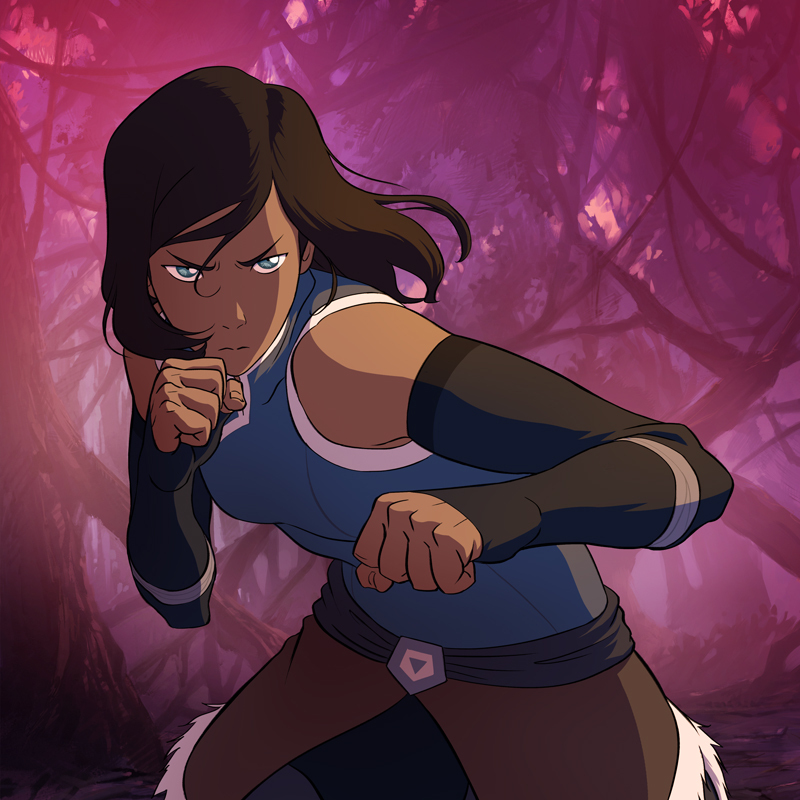 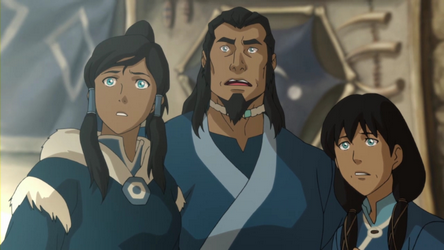 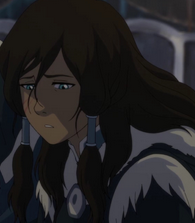 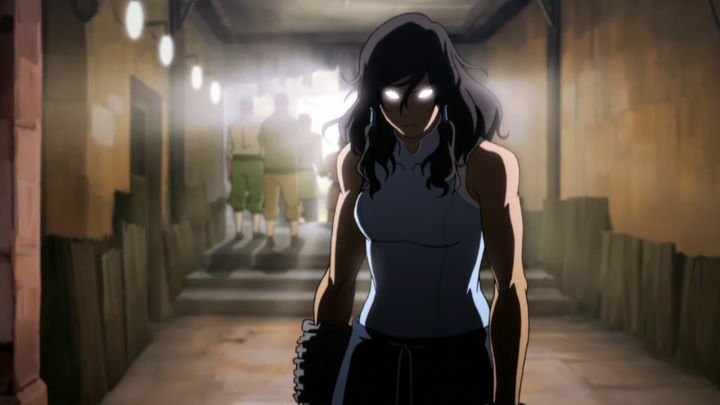 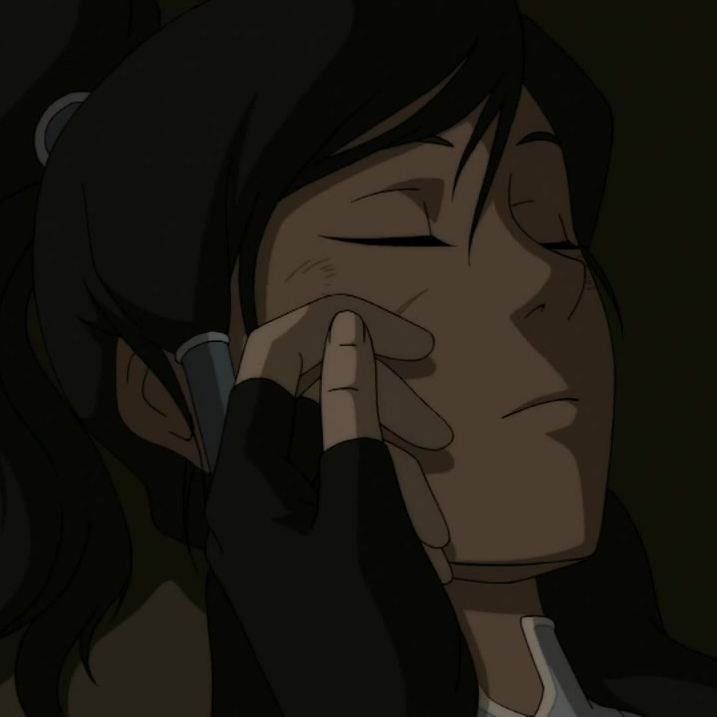 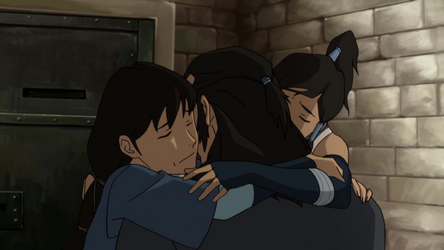 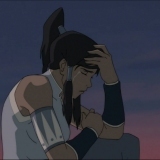 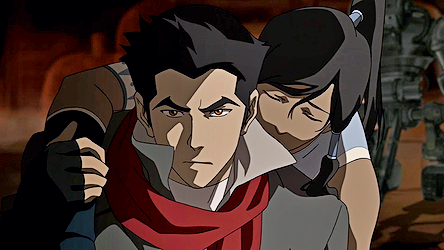 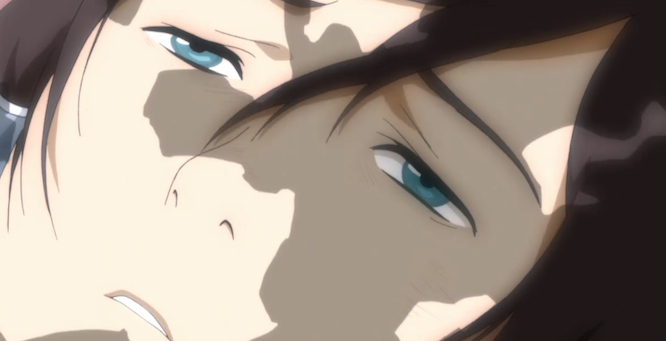 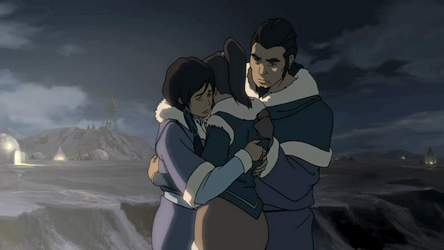 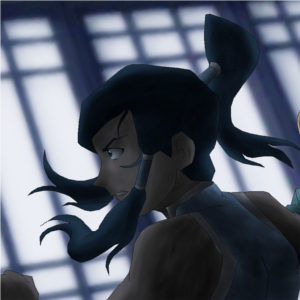 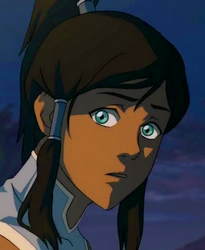 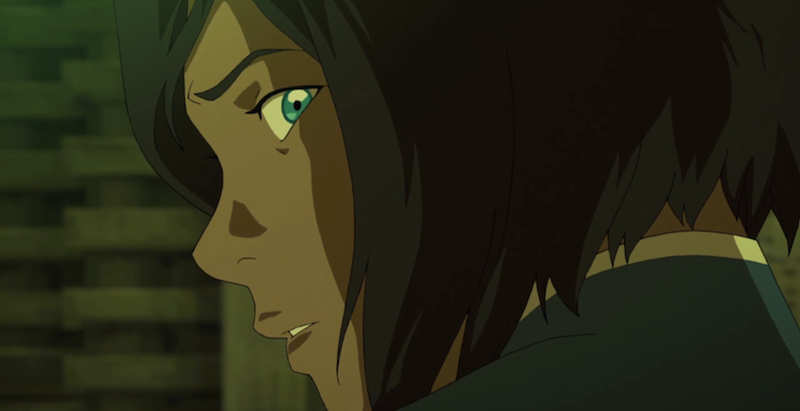 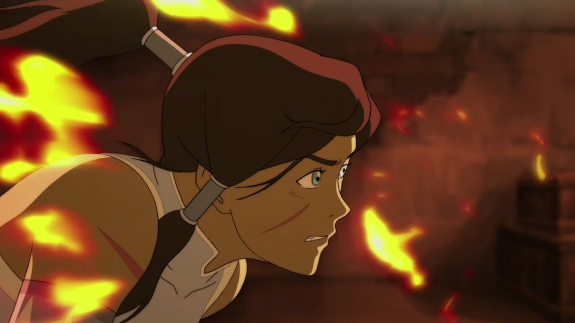 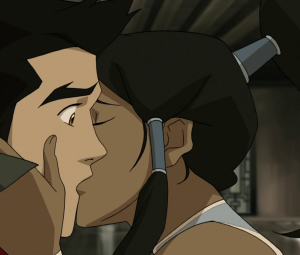 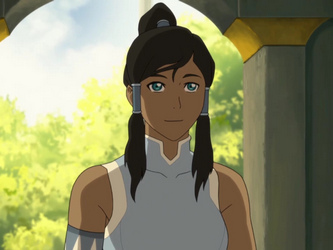 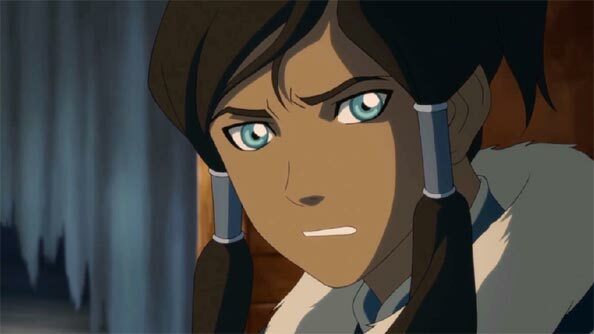 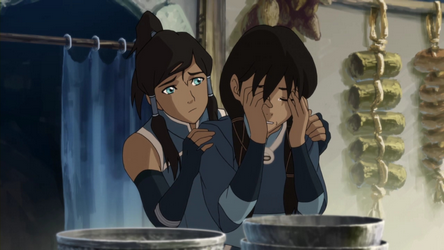 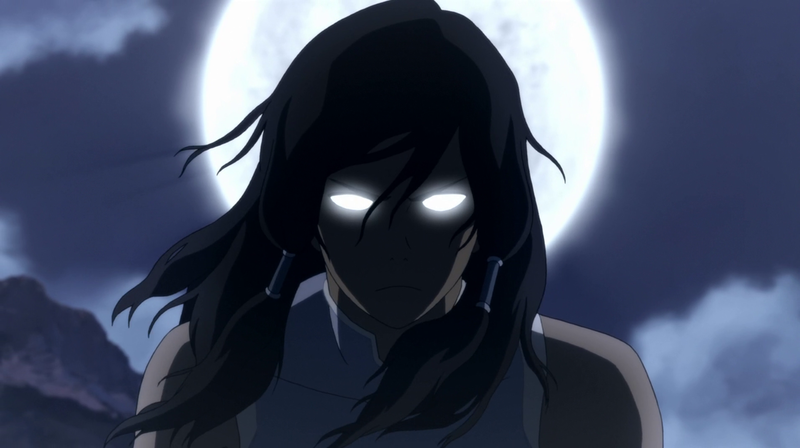 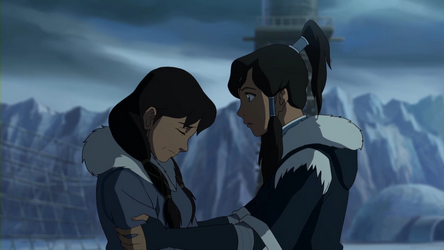 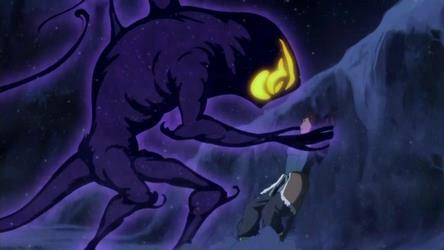 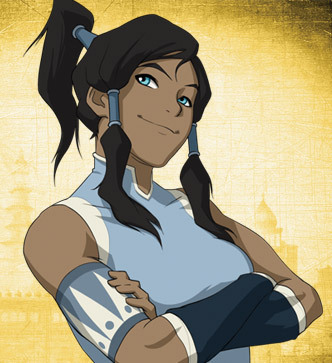 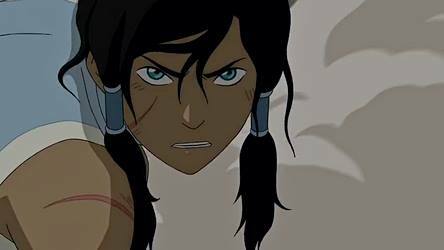 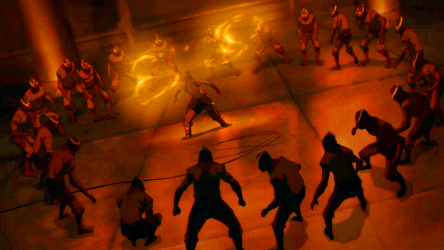 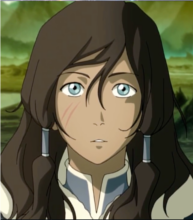 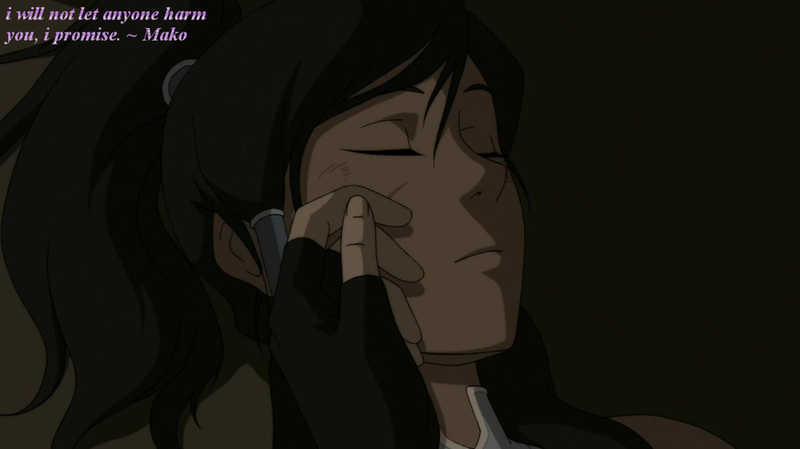 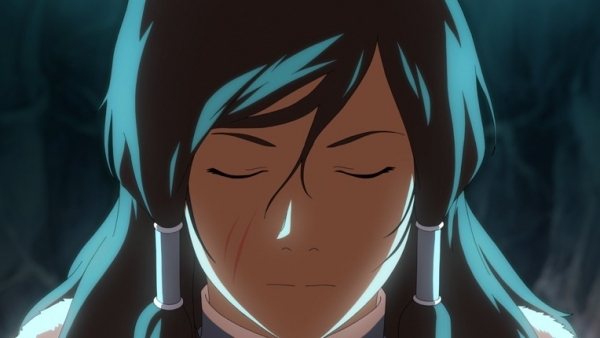 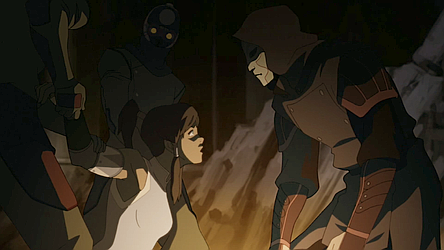 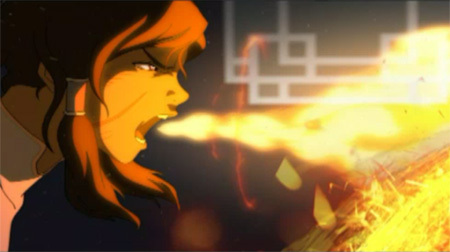 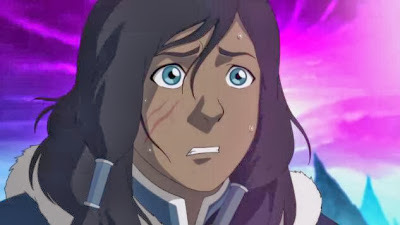 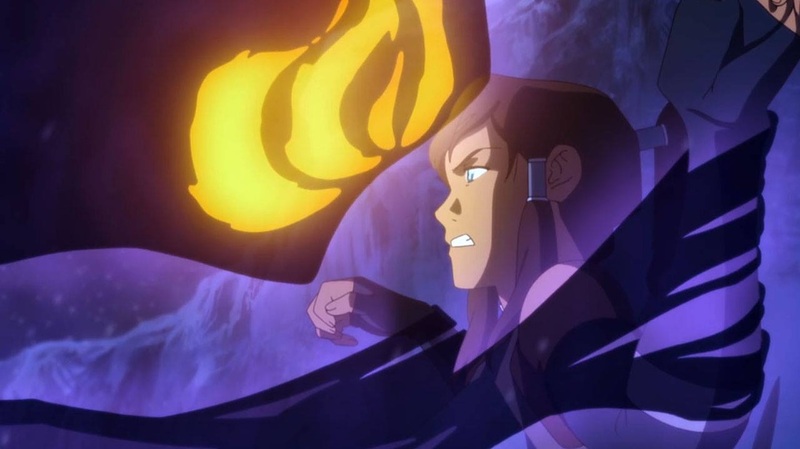 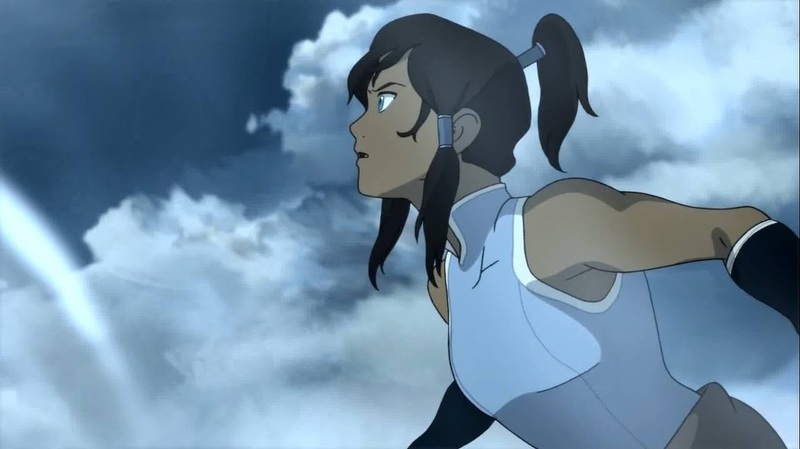 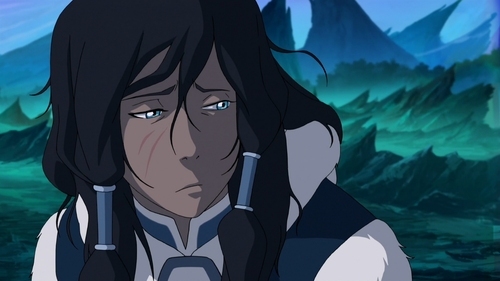 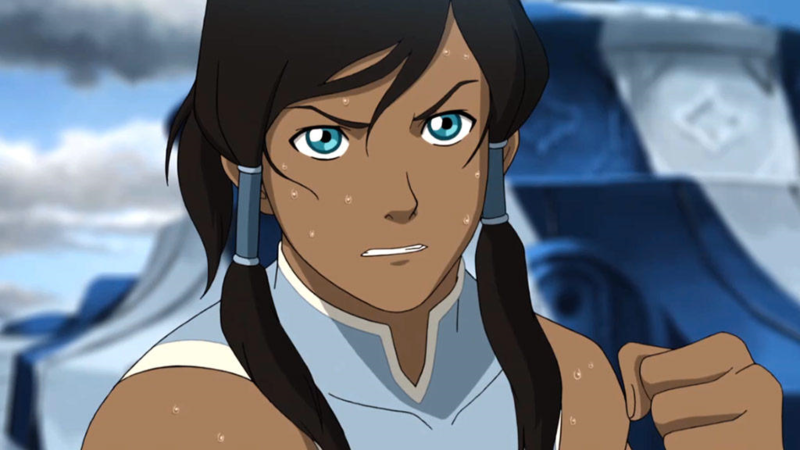 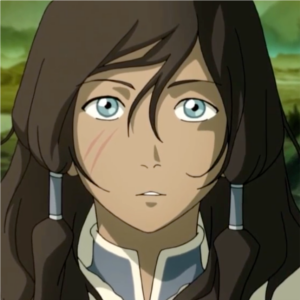 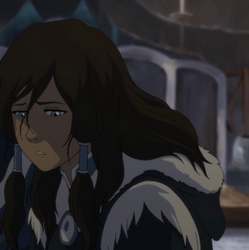 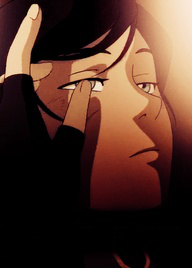 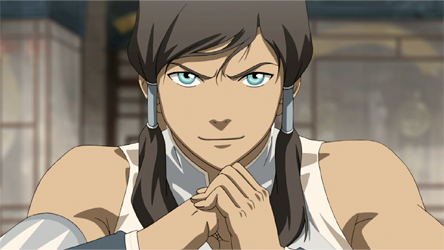 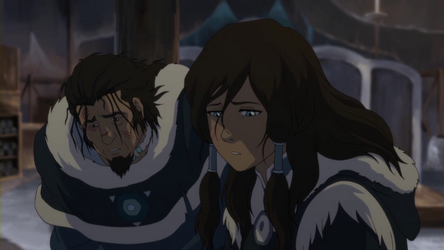 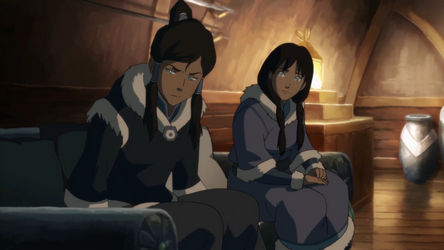 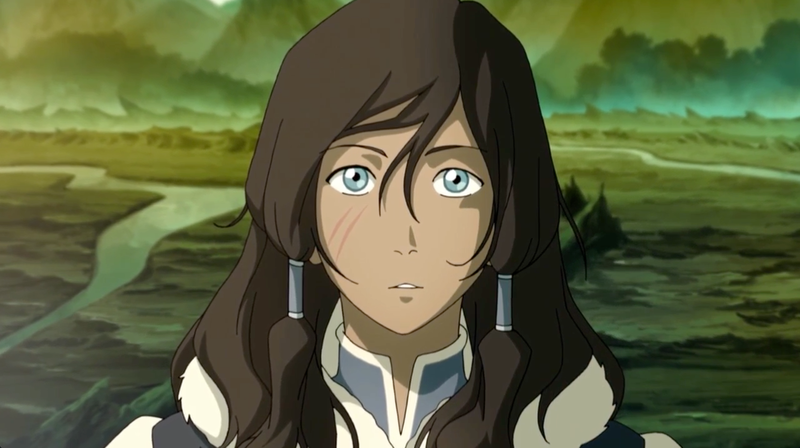 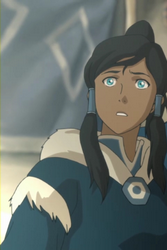 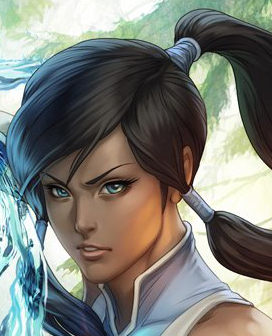 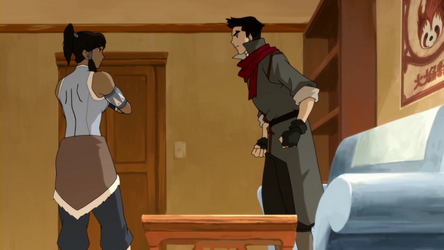 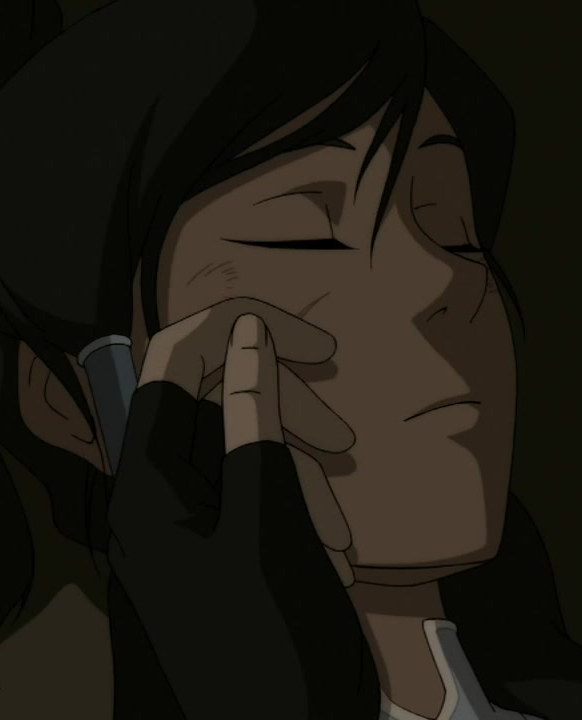 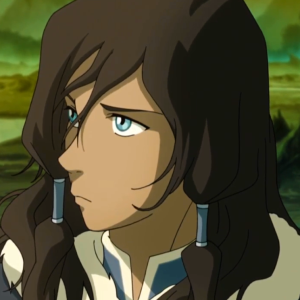 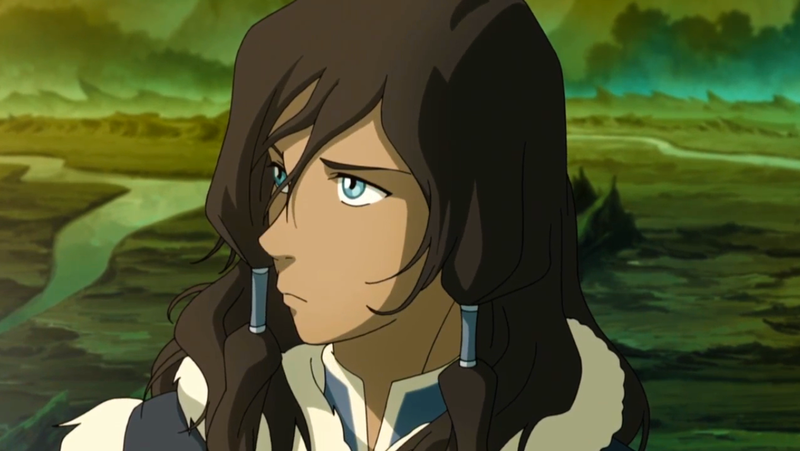 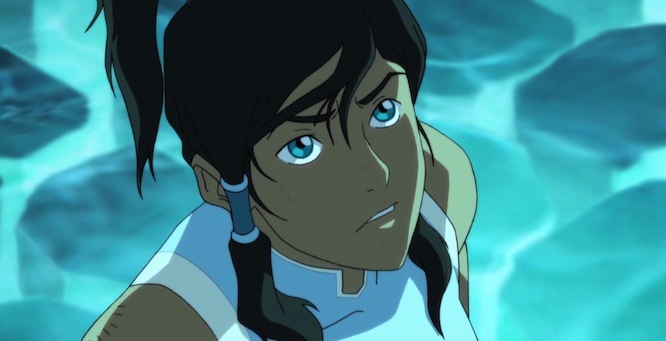 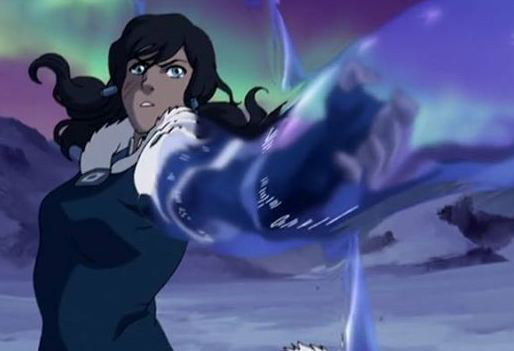 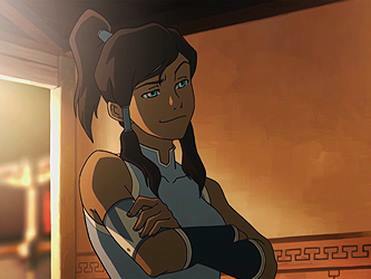 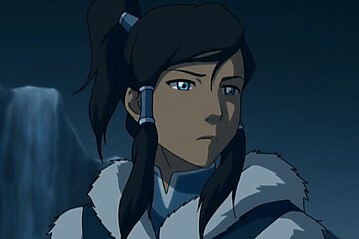 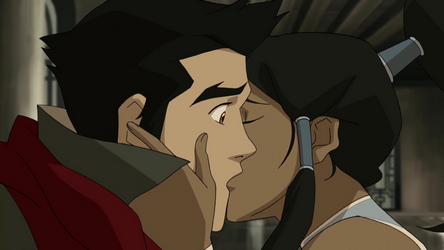 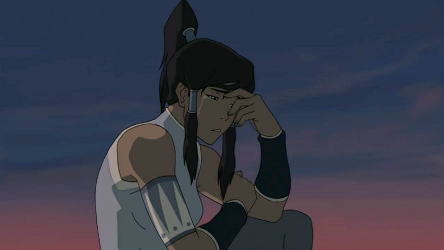 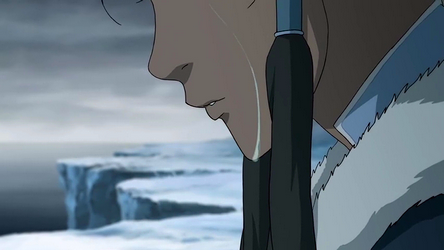 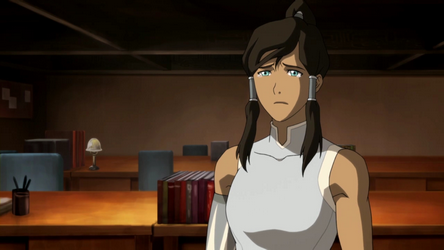 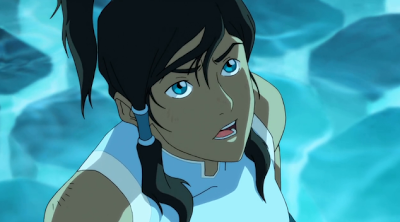 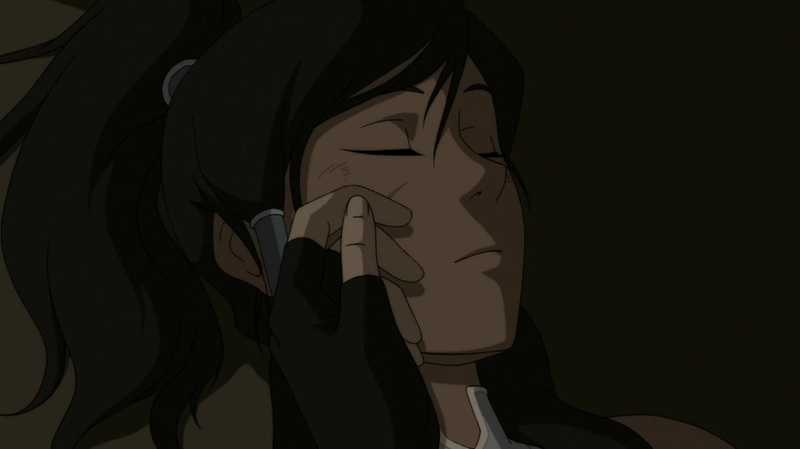 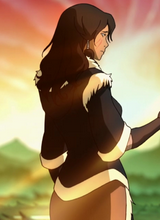 where the fans of Korra or LoK can download Gifs, Still Images and more! 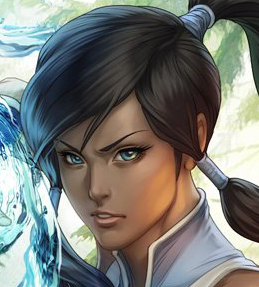 now Available for download. 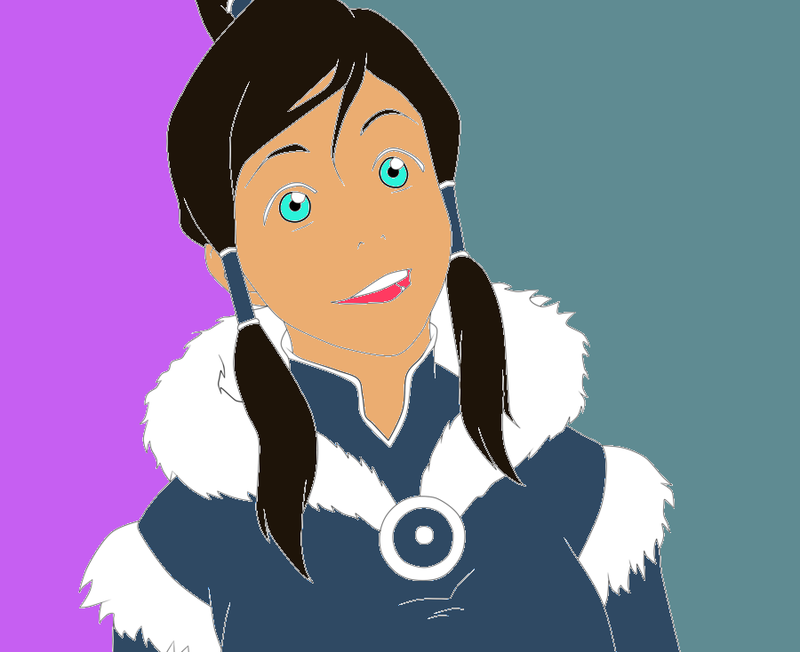 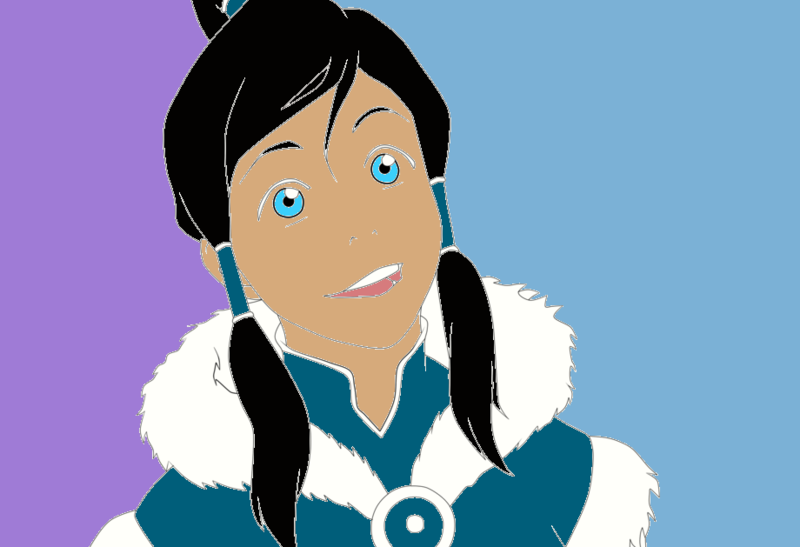 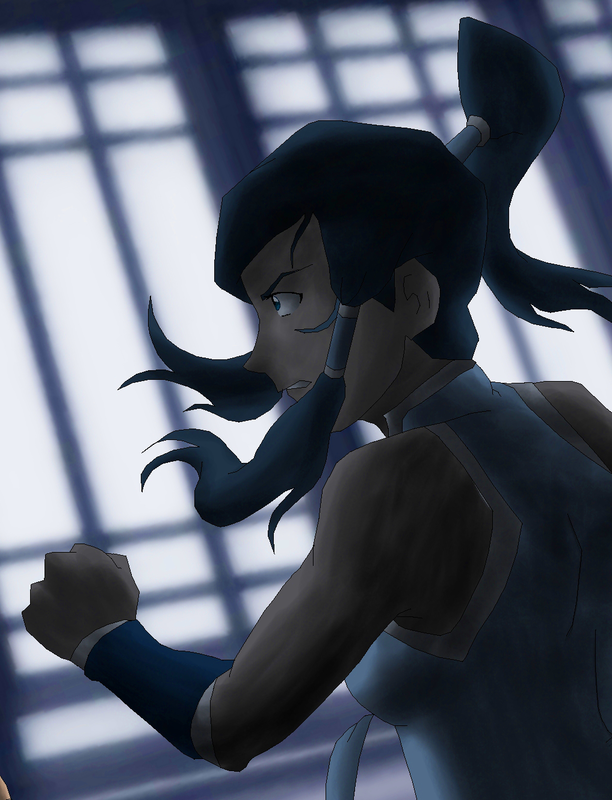 This Poster was her first Attempt with Korra Poster in GIMP. 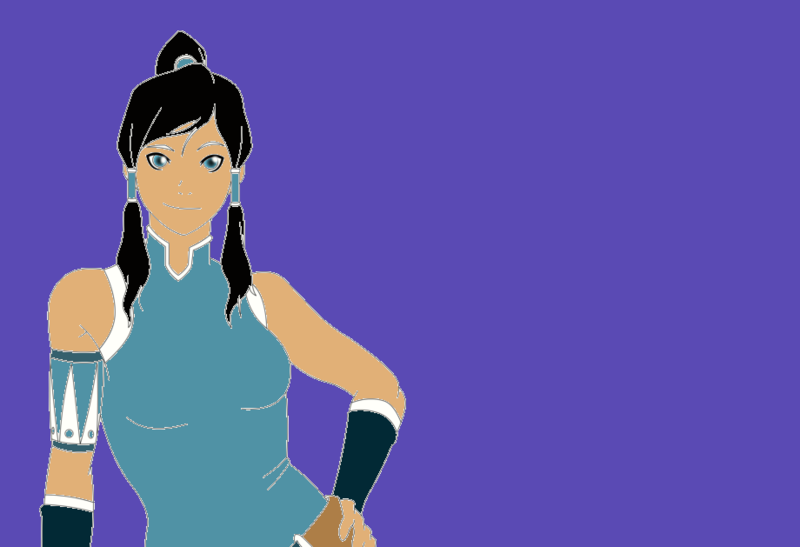 made for Korra Fans. 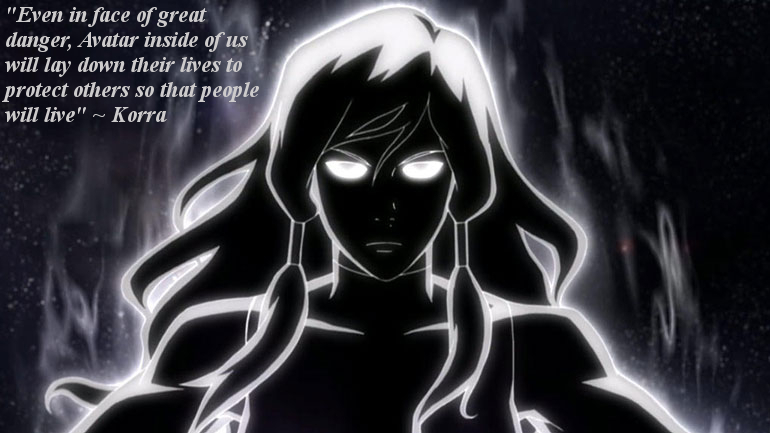 This Poster was made by Cassandra for Korra Fans. this is her first rough Poster. This Poster was made by Cassandra for Korra Fans. 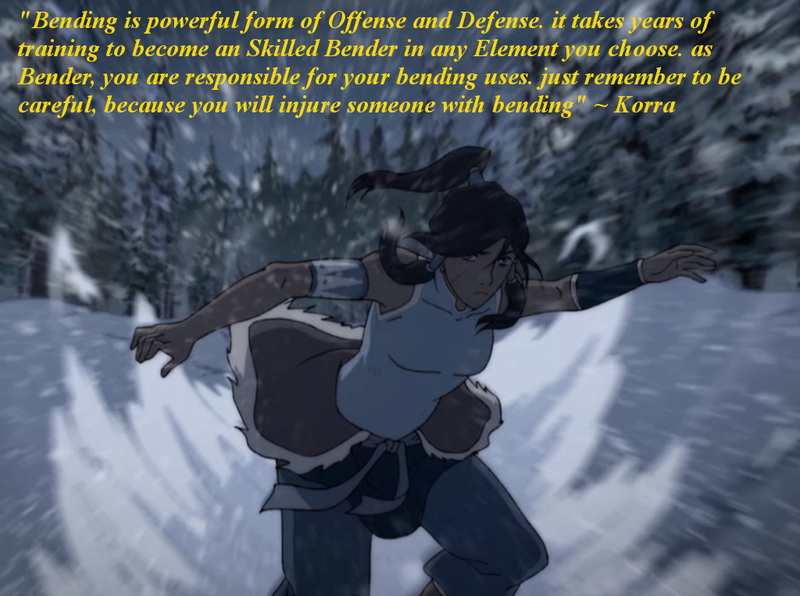 this is her second rough Poster. 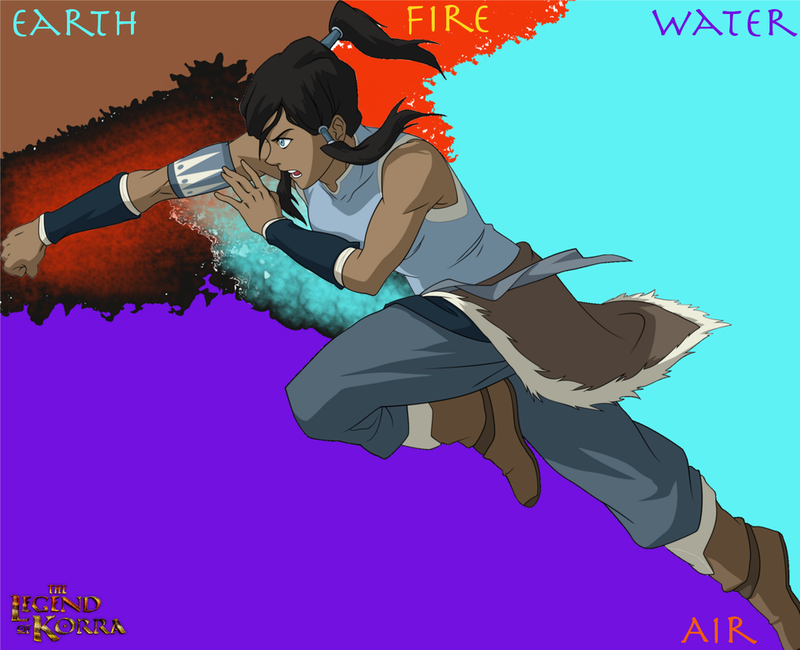 This Poster was made by Cassandra for Korra Fans. 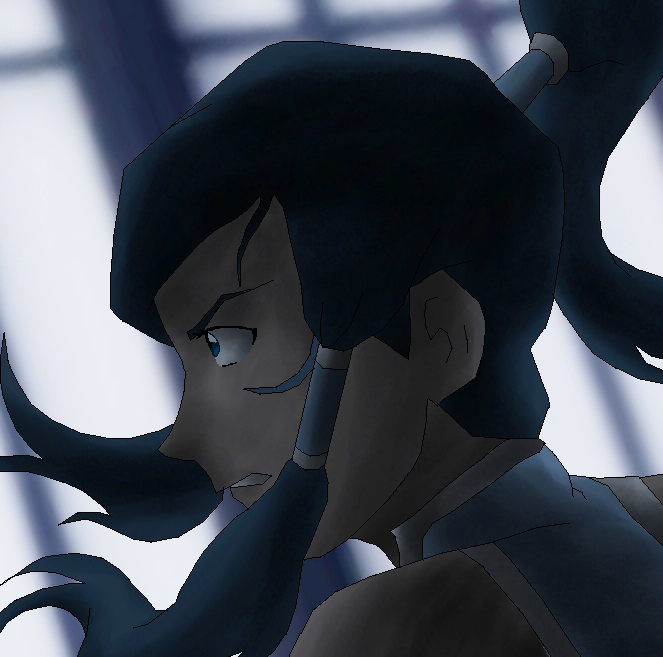 this is her second rough modified Poster. 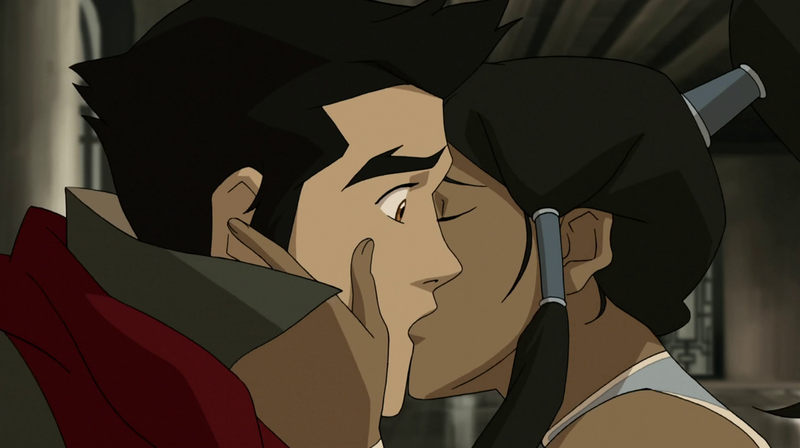 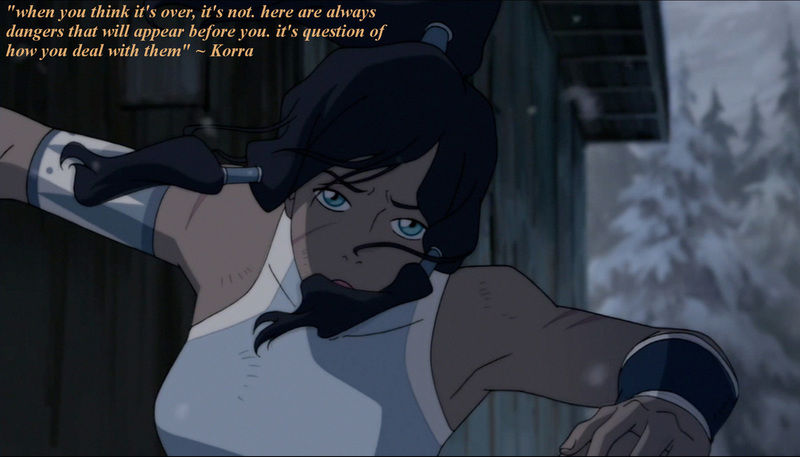 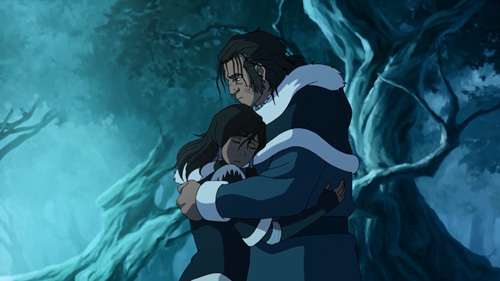 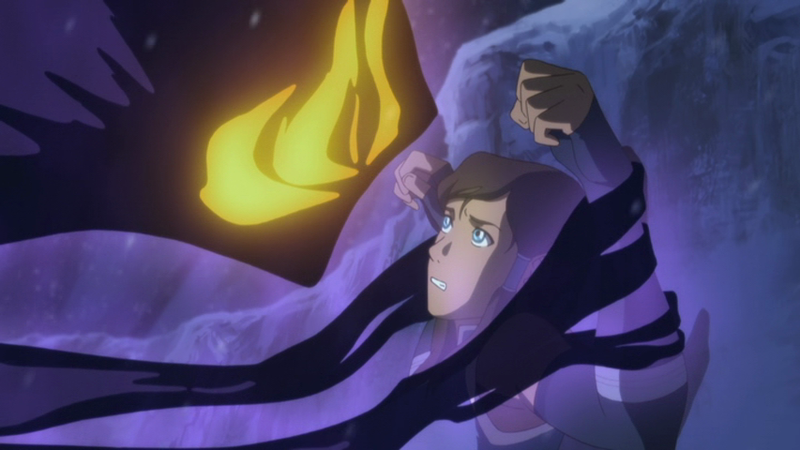 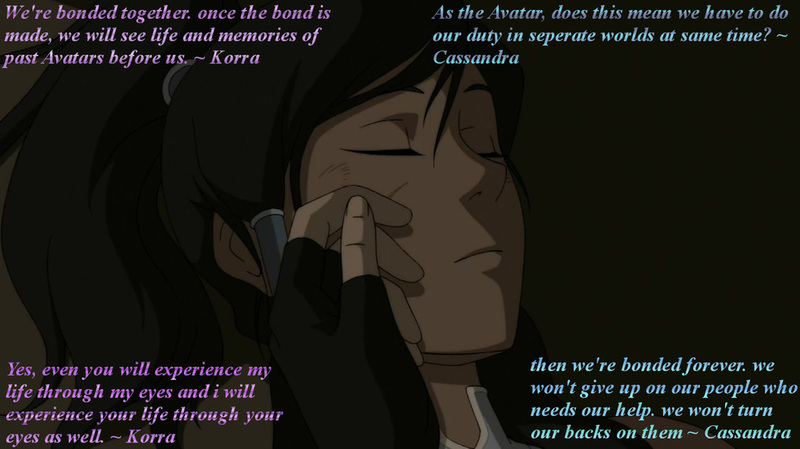 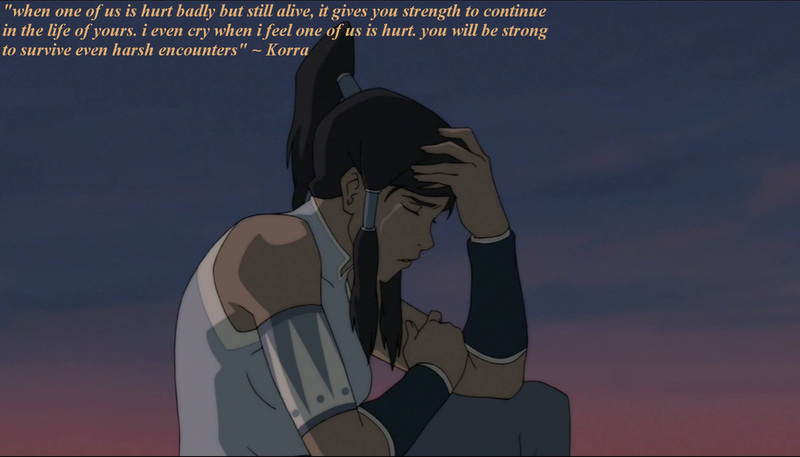 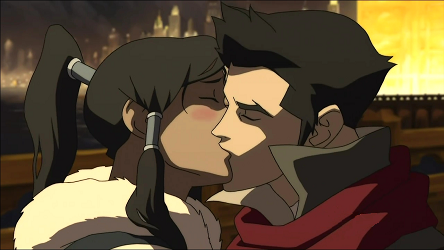 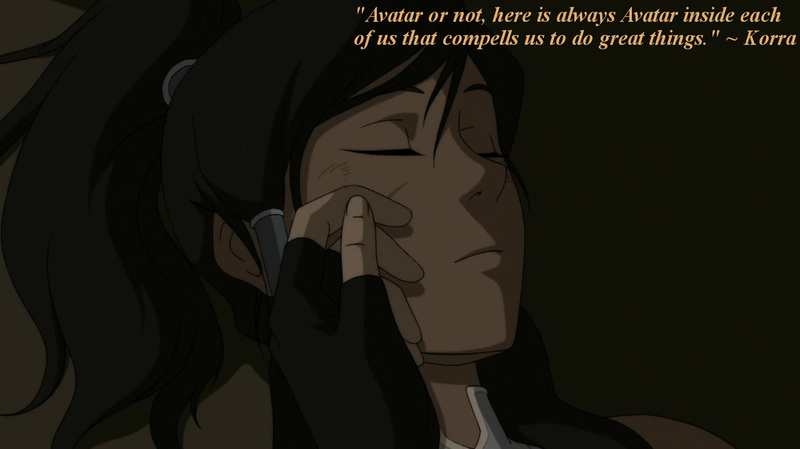 Mako said that to Cassandra when she was found in desert by Mako after being mistaken for Avatar Korra in dreamland, while he caressed her face. 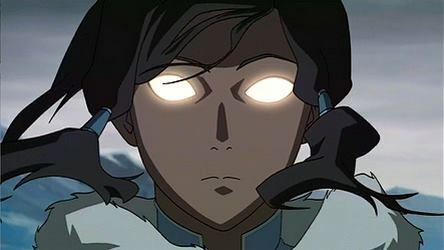 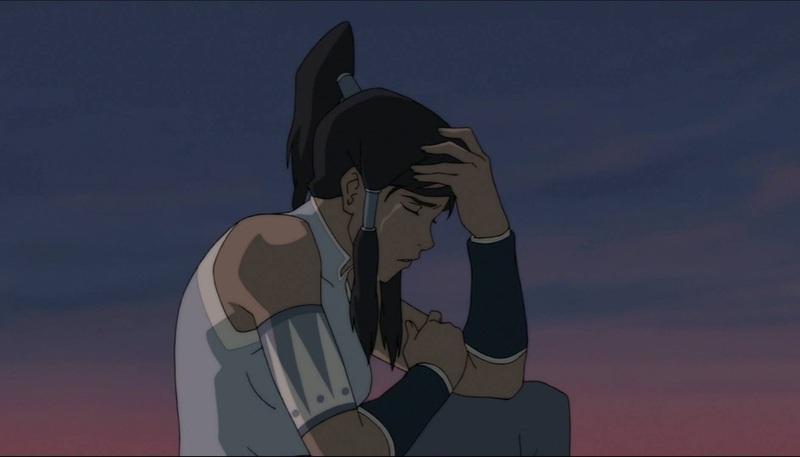 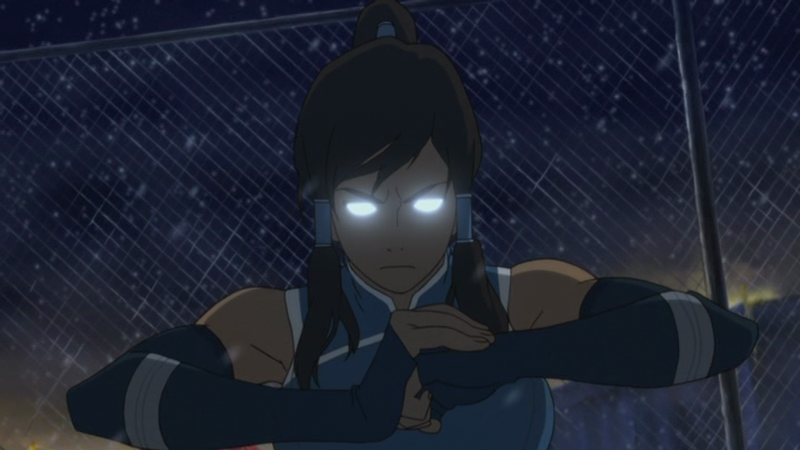 Korra and Cassandra have been bonded together and it's their duty to do what they need to do in separate worlds at same time. 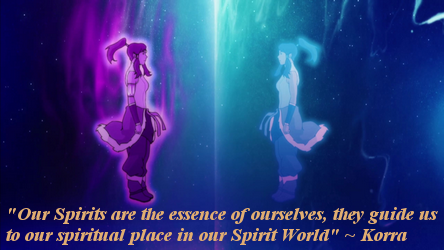 they hope to make both worlds a better place for everyone.